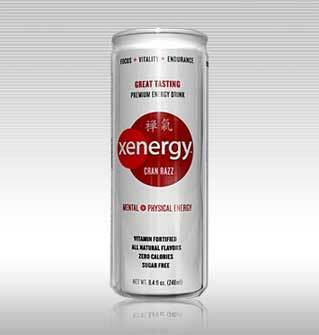 Xenergy energy drink past CEO, Russell Pike, served five years for money laundering. The troubled past of Pike and Purchasepro.com, an internet auction company, started in 2001. Charles Johnson, chief executive of PurchasePro, was accused of Pike of stealing his internet auction company business plan. Pike is now involved in another bankruptcy proceeding and Johnson has been charged with securities fraud. The key sponsor to the Ultimate Fighting Championship is Xenergy energy drink. Pike founded and was the CEO of Xyience. They manufacture and distribute nutritional supplements and are known for their famously popular energy drinks.